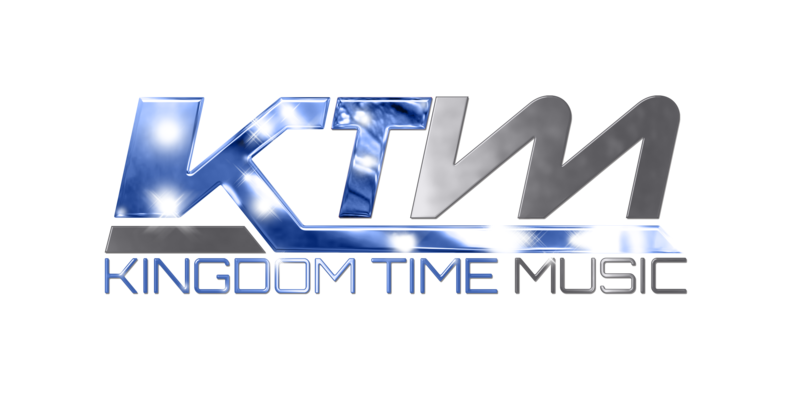 Kingdom Time Music is the label branch of Kingdom Time Media. 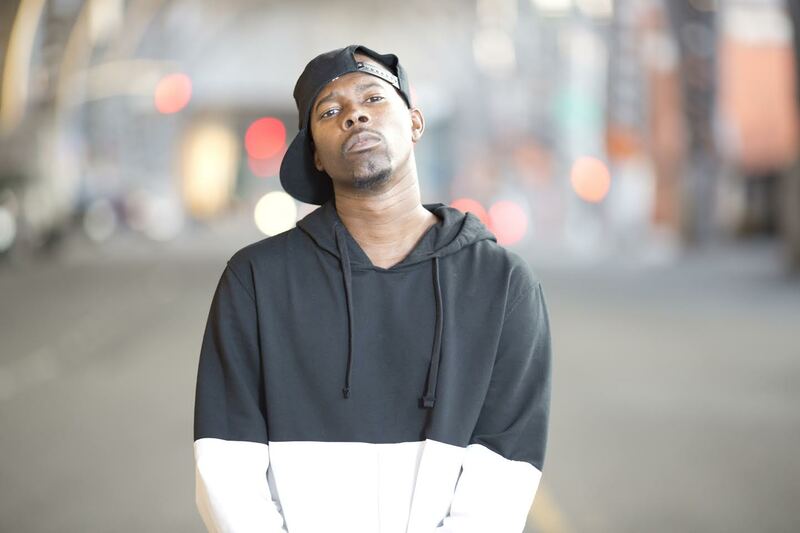 In the short time since the labels launch, it has propelled several artists on to the CHH radar. Artists such as Selah Tha Corner (currently signed to God Over Money Records), Daarinah, Nyth Inning aka Slave and Noah Da Governor. 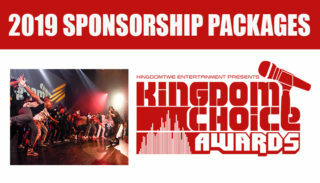 What makes Kingdom Time Music effective is that it houses some of the most necessary resources that are needed to advance the career of artists. KTM has numerous affiliated producers, promotional forums and a video production team. Our vision is to make great music that will impact this urban generation for the Kingdom of God. 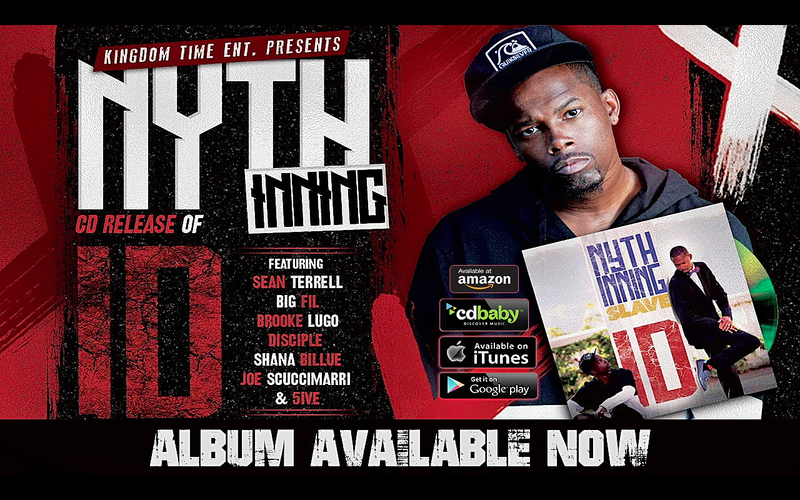 Kingdom Time Music is currently promoting Nyth Inning’s latest album titled “ID”. Nyth better known as “Slave is one of the most unique artists on the planet, no other artist does it like him. In a time where we have the CHH version of almost every popular secular artist, Nyth brings a distinct and original element to the CHH space. Be sure to purchase the “ID” album. You won’t be disappointed!